Hiking boots are meant to provide support, grip, and protection. They should provide comfort for extended walks over rough terrain. Some boots go the extra mile by having a fun, eye-catching design. And these are the ones we really fall in love with. Stylish hiking boots might seem like an oxymoron (jumbo shrimp, anyone?). However, these unique designs take you from trailhead to the talk of the town. 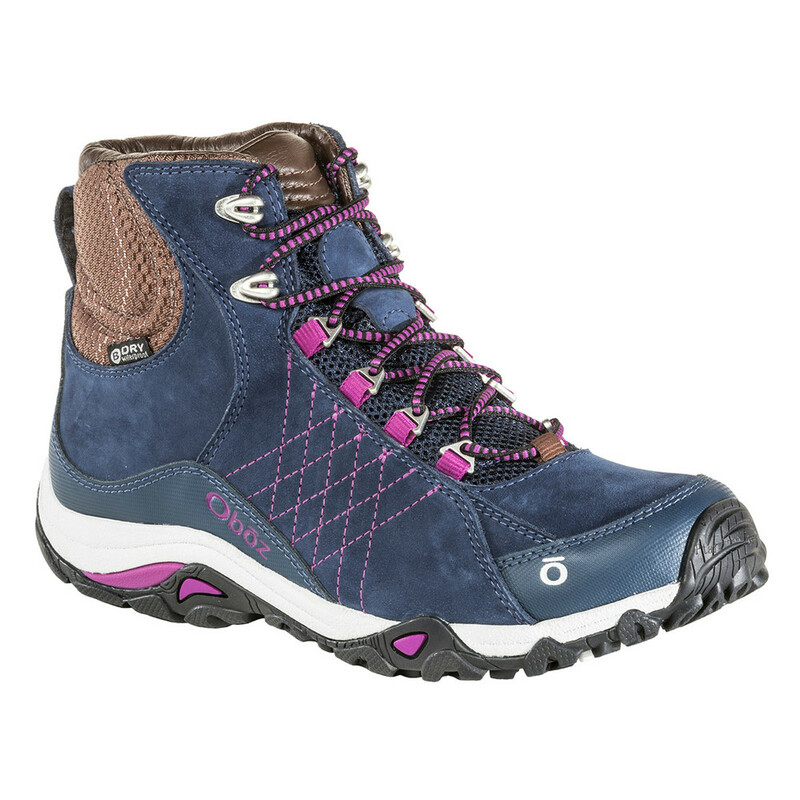 These backpacker chic boots combine the things we love most about hiking footwear and casual shoes. They’re sturdy and rugged and able to go out for long strolls over rocks and mud. But you can also polish them up to wear around town for all-day comfort. Take a look at our picks for the top stylish hiking boots. For someone who is always on point and put together. This boot is so sleek and stylish that it’s almost hard to tell that it’s made for hiking. This design features mesh uppers paired with smooth, waterproof leather for a design that is simple and clean without being understated. 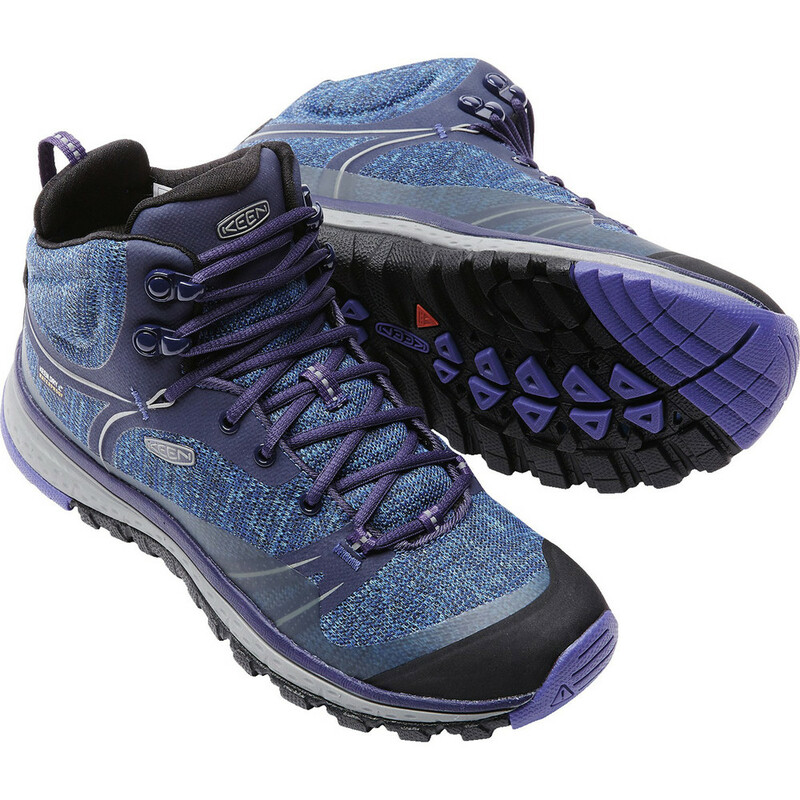 This pair of stylish hiking boots is packed with the latest technology from Ahnu. It features odor-fighting construction, waterproof breathable tech, and the Numentum insole. This special insole centers and balances the foot for an easy time on difficult terrain. For someone with a fun streak a mile wide. While the overall impression created by the Sapphire Mid is grown-up, it’s pretty playful with its colors and patterns. The diamond stitching in particular makes this boot as unique as its wearer. 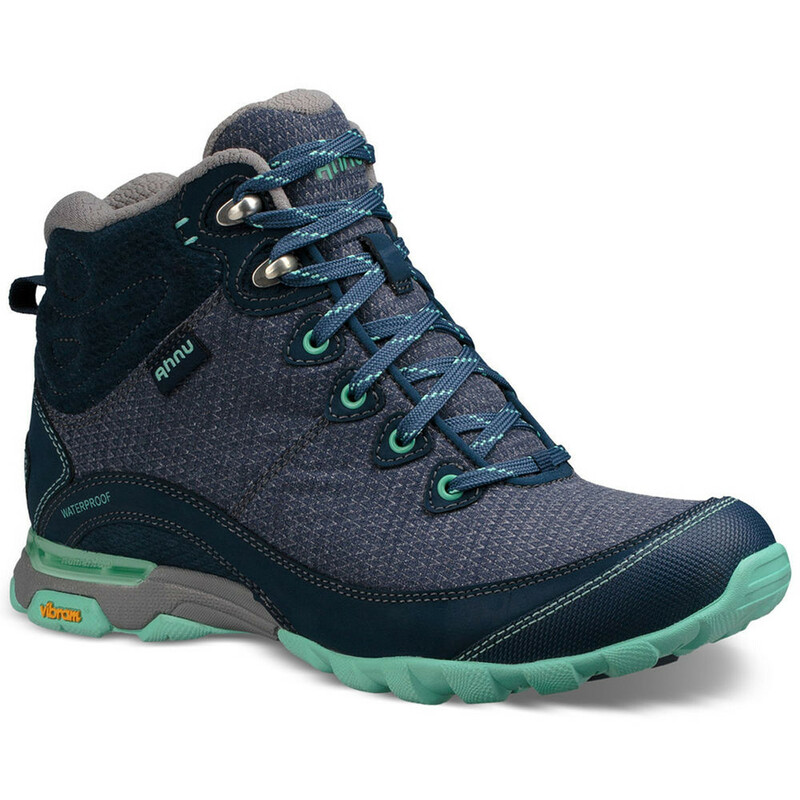 This boot features a women’s specific fit that’s unparalleled in the industry, with tuned midsoles providing support and comfort where they’re needed most. Articulation in the upper lets you walk forward without that awkward stiff-boot-feeling. And it’s all wrapped in a BDry waterproof membrane. For someone who’s got a sporty, energetic look. Hiking boots can usually get away with looking bulky, but the Terradora decided to put a stop to that. The Terradora, one of Keen’s slimmest fits, looks positively aerodynamic. The smooth mesh upper is paired with synthetic trim that almost looks printed onto the boot. Featuring an honest-to-goodness shank, this pared-down boot doesn’t skimp on support. 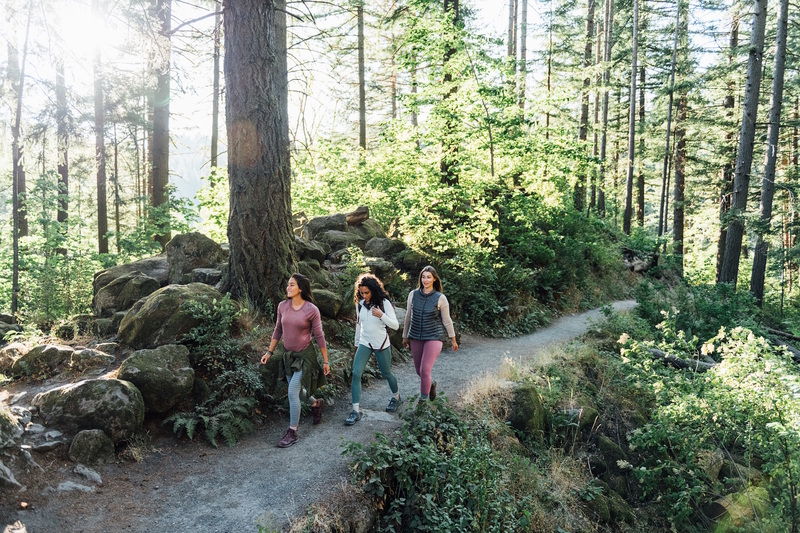 With odor control technology, a waterproof liner, and cushioning in all the right places, the Terradora will be at home on the trail, at the mall, or anywhere in between. Just because hiking boots can get away with being a little utilitarian in the style department doesn’t mean they have to. Stylish hiking boots will always have a special place in your heart because they look good and work hard at the same time. As such, they’re a perfect companion for nearly any situation. Not sure if tall boots are right for you? Check out our article on low-rise hiking shoes.